Editing videos isn’t as hard if you have the right tool for the job. There is a wide array of video editors on the market. 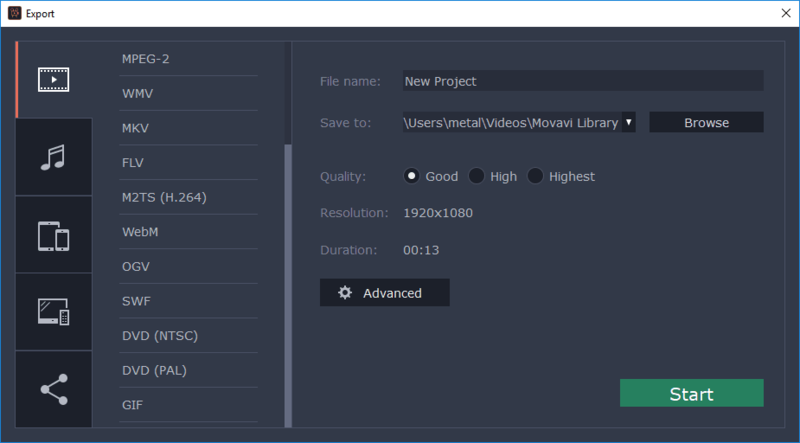 Well, if you’re looking for a powerful but simple video editor, you should definitely consider Movavi Video Editor Plus. The first thing you’ll notice once you start Movavi Video Editor Plus is its Quick Video Editor feature. This is basically a simple wizard that will allow you to quickly edit your videos. This option doesn’t have any advanced features, but it’s perfect for basic users that just want to combine videos and add music to them. The process is incredibly simple, and you just have to select the videos that you want to use and choose the desired background music. Music is sorted into several categories, so you should be able to find the right music for your videos with ease. You can also choose between several available transition effects and add opening and ending title to your video. Of course, the preview option is available as well, so you can see how the final video will look like before you save it. 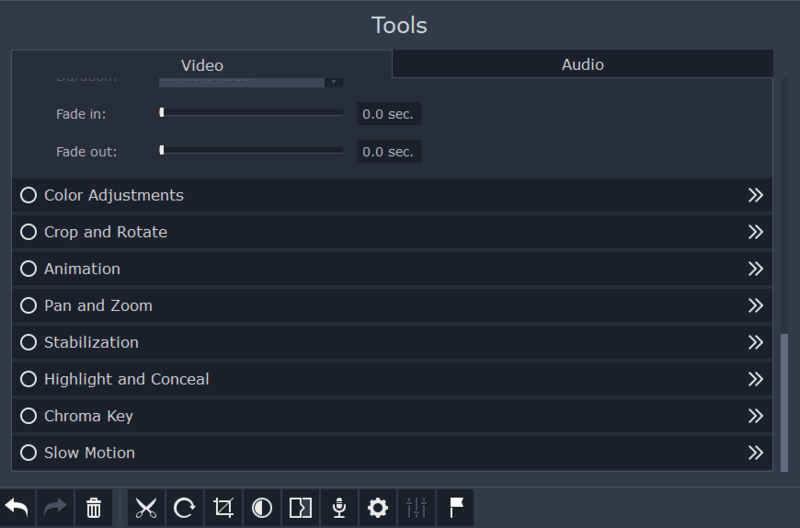 Quick Video Editor is great for first-time users since its completely automated, but if you want to fine-tune your videos, we strongly recommend to try out the full-fledged editor. 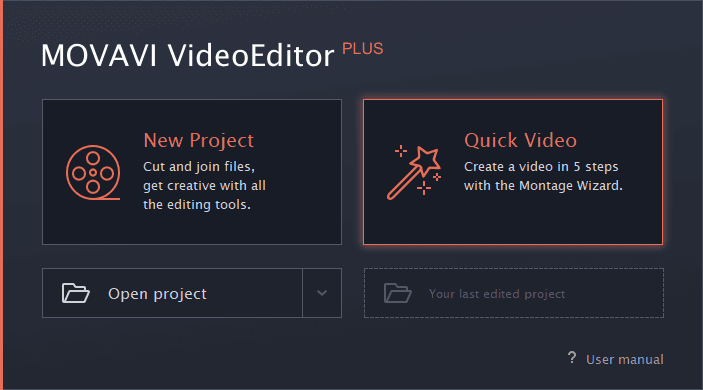 What does Movavi Video Editor Plus offer? 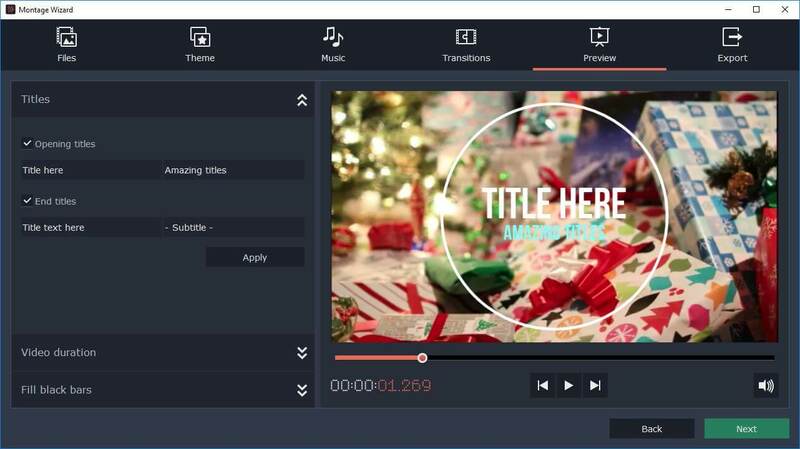 The first thing you’ll notice about Movavi Video Editor Plus is its sleek and friendly user interface. The bottom of the application is reserved for the Timeline, and you’ll use it to add clips, music, and effects. It’s worth mentioning that the Timeline can support up to 99 different video/audio tracks, so you should be able to create complex videos. The Timeline supports multitrack editing, allowing you to easily change the order of tracks. You can also unlink overlay tracks and add clips anywhere you want. Each clip on your Timeline can be edited manually and you can easily crop, split or rotate clips. The application allows you to perform various color adjustments, add animations, use Pan and Zoom effects or use a video stabilization feature to optimize shaky videos. There’s also Highlight and Conceal feature allowing you to focus certain segments or to censor certain parts of the video. Chroma key is also available allowing you to use Movavi Video Editor Plus with green screen. As for audio editing, you can easily adjust the volume and speed of audio, but you can also fine-tune it thanks to the built-in equalizer. As for additional features, there’s Noise Removal, Beat Detection and several audio effects that you can add. The right pane holds the preview player allowing you to preview your project in real-time. You can also change the aspect ratio or view the preview player in a separate window if you want. As for the left pane, it works as your library and you can use it to add various effects, transitions, videos, and sounds. As previously mentioned, the right pane works as a library, and here you can add the desired files that you want to use in your project. Movavi Video Editor Plus comes with sample sounds, music, backgrounds and videos, but you can download additional videos and music from Movavi Store. Regarding the available filters, there are about 160+ different filters that you can add to your clips. All filters are neatly organized so you can easily find the ones you need. 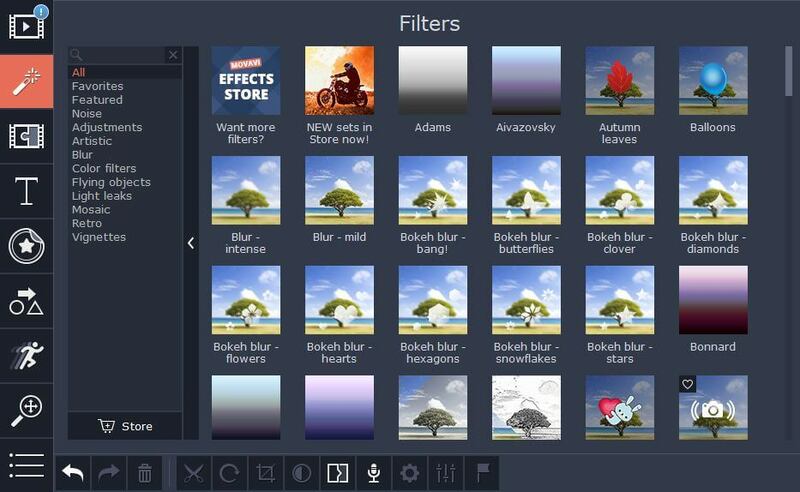 Of course, you can also download additional filters from the Effects Store. The application also supports various transitions, and there are about 100+ transitions available to choose from. Each transition can be customized individually allowing you to achieve the perfect results. 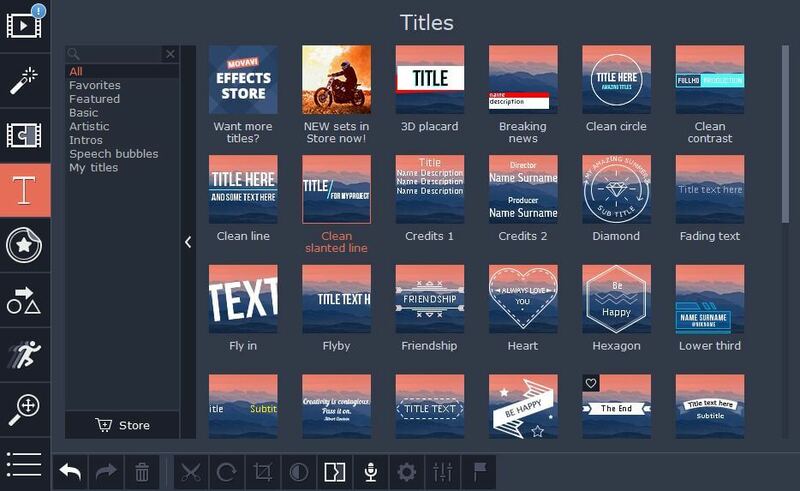 In addition, there are various titles you can add, the Movavi Video Editor Plus comes with 40+ titles to choose from. If you need more titles, you can easily download them from the Effects Store. It’s worth mentioning that titles support a solid amount of customization, so you can easily rearrange text, change its font or color. The application also has about 70+ different stickers you can add to your videos. Support for animation is also available, and you can choose between several presets or create your own unique animations using keyframes. In addition, there’s a Pan and Zoom feature that allows you to add various effects. Another feature that might come in handy, especially if you don’t use tripods for recording, is video stabilization. Thanks to this feature, you can easily adjust shaky videos and try to improve their quality. After you’re done with video editing, it’s time to export your video. The export feature is quite simple to use, and there’s support for 15 different video formats. You can customize the video quality by using one of the three available presets, but you can also change video codec, resolution, framerate, bitrate, sample rate and a number of audio channels. 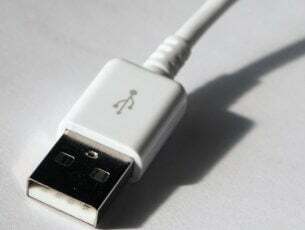 You can also optimize your videos for various devices including iOS and Android devices, PlayStation, Xbox or various HDTVs. Lastly, you can also directly upload files to YouTube, Google Drive or Vimeo. 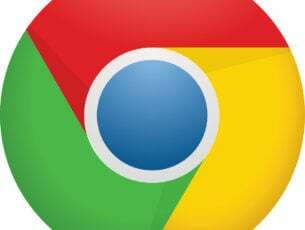 he application is quite fast, and thanks to the hardware acceleration support you won’t encounter any performance issues while editing videos. 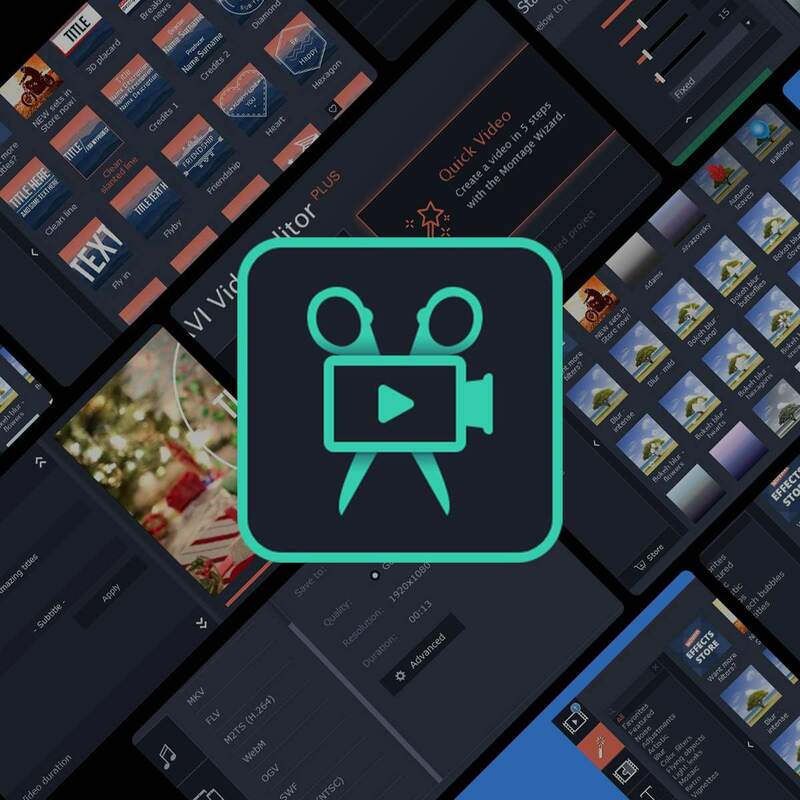 Overall, Movavi Video Editor Plus is a simple to use video editor that allows you to create professional videos in a matter of minutes, and it’s definitely one of the best video editors on the market.